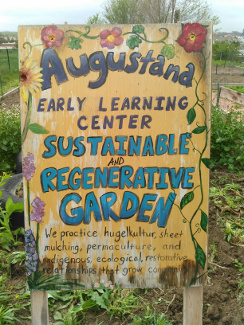 Set up of the low-water hugelkultur design for Augustana Early Learning Center. 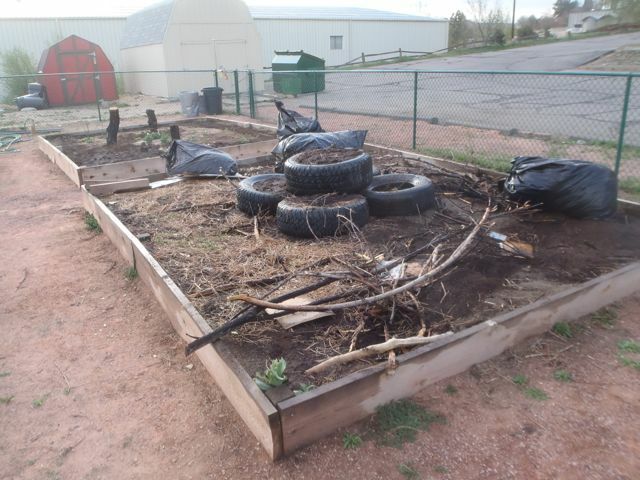 We are retrofitting these traditional raised beds with underground mattresses of logs, sticks, leaves and any organic yard waste to create a sponge that will soak up the water and slowly release it to the plant roots and dramatically reduce the need for watering. All that carbon in the ground is like a secret cistern. 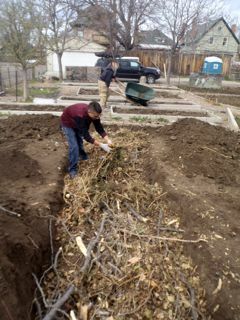 When we finish by sheet mulching with cardboard we can conserve up to 80% of our water. The carbon from the buried organic material and the cardboard will decompose to increase the fertility of the soil for future seasons and eliminate any need for tilling the soil (and unnecessarily killing our precious earthworms). 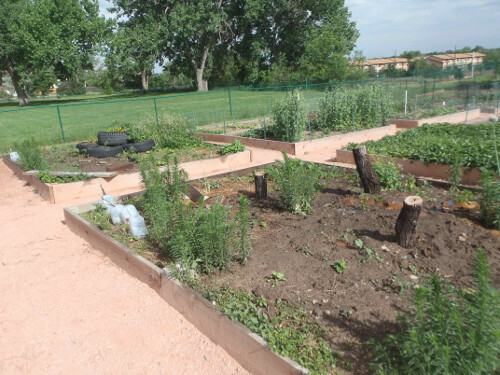 Sedalia Permaculture/ Living Classroom Garden- August, 2014. 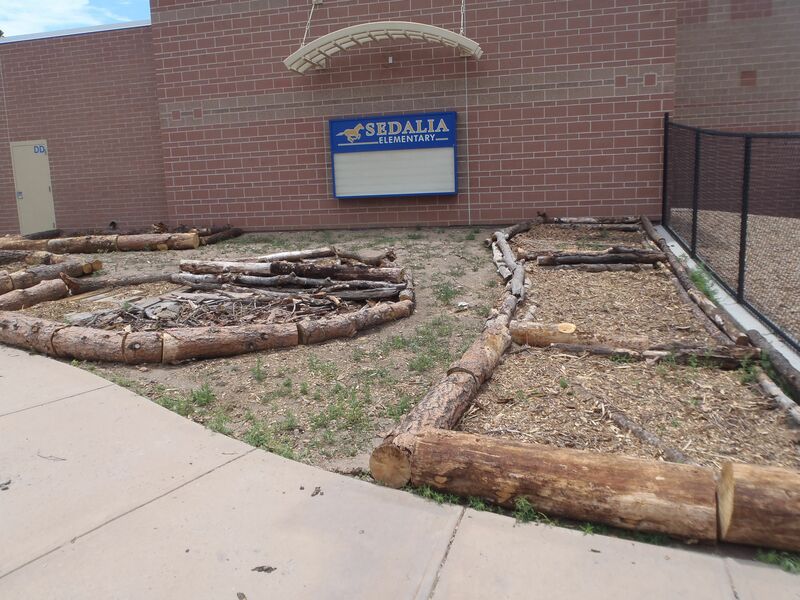 Set up of the low-water hugelkultur design for Sedalia Elementary. 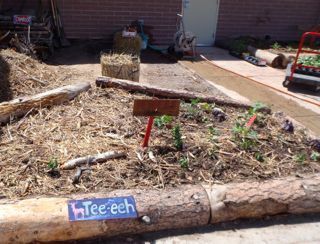 Raised beds were designed with large beetle-kill timbers. 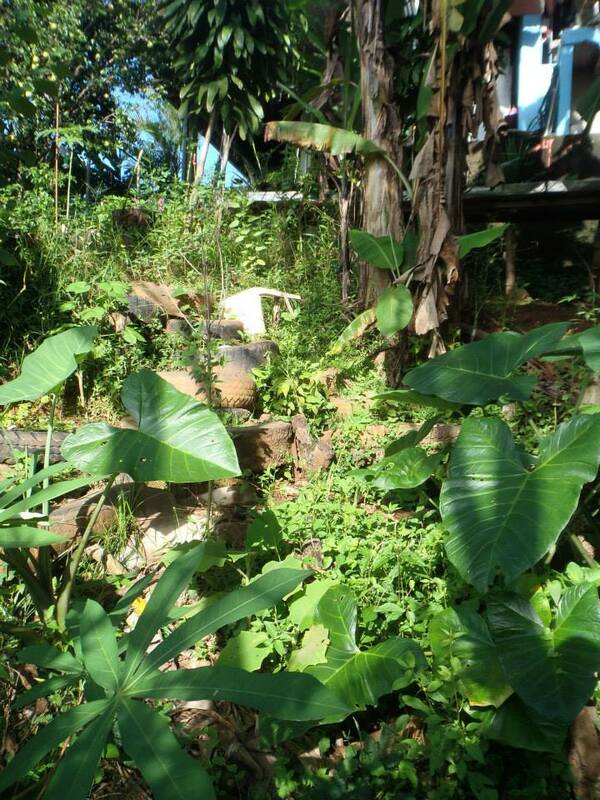 The thick wood borders of our garden will absorb water assisting with water conservation. 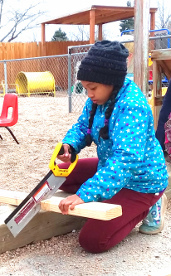 All materials and build-out were donated by local parents and businesses. We are in the second planting season. 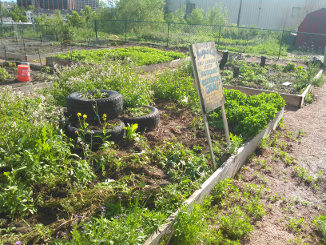 This year we are focusing on polyculture plantings, plant groups that work together to create a mutually beneficial plant micro-ecosystem that aids in pest control and promotes better taste and yields. Special thanks to the leadership of principal, George Boser, and administrator, Cathy Wilson . 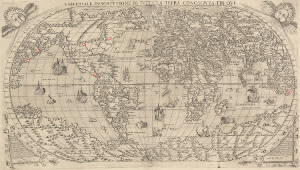 Long before suburban sprawl, discoveries of gold, and Spanish colonialism the region of Colorado was home to many indigenous tribes. Among these, the Utes have called this land home for over ten-thousand years. 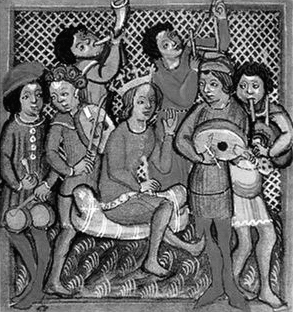 The area now known as Sedalia was once, with Denver and the Platte River and Cherry Creek confluence, wintering grounds for the bands of Utes. 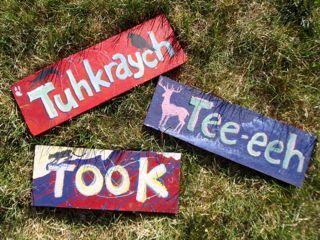 Only recently was written Ute language standardized into the Roman alphabet due to the presence of sounds that do not occur in English. 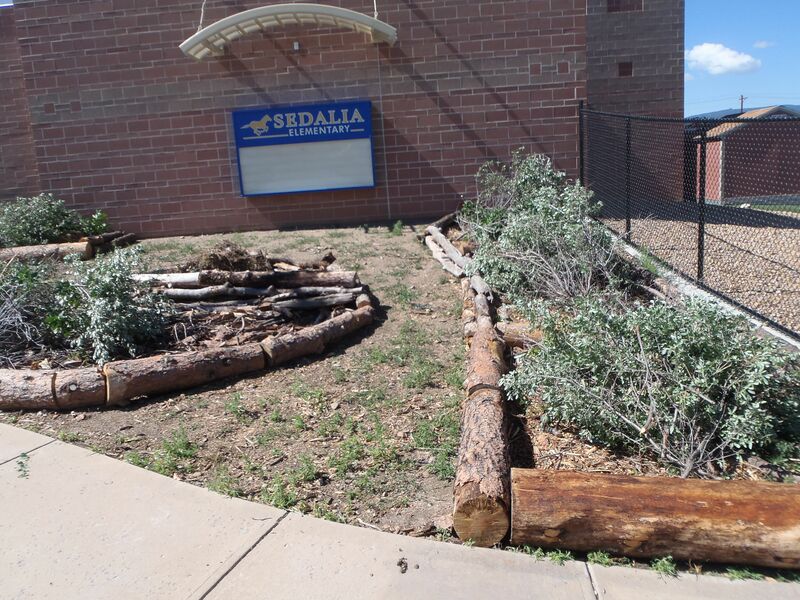 Sedalia Elementary students are now learning the indigenous names of the local fauna through the signage of each garden plot. 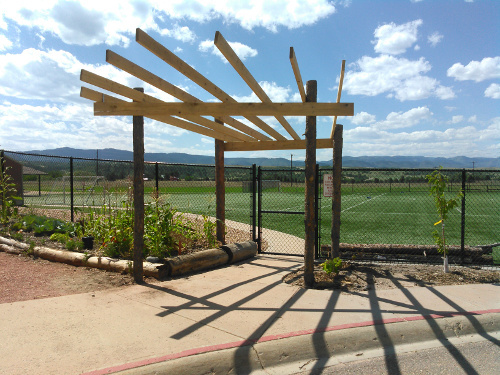 Using grant money from Lowe's Home Improvement we were able to Plant 18 fruit trees, four grape vines, and a variety of perennial berry plants and bushes, and build a pergola for the vines. 2015 should be a delicious season! 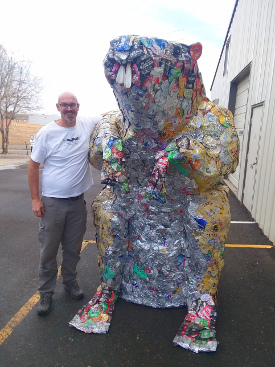 In the Spring of 2014, Originateve was petitioned by Escuela Tlatelolco, a Denver Charter School, to develop and deliver a living classroom science curriculum for a nine week program to provide science credit required for graduation and admission into colleges and universities. 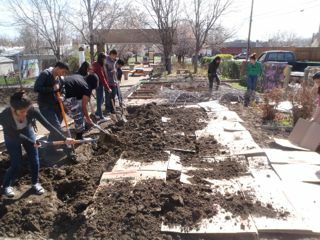 The program includes all high school age students in the school who work at the Troy Chavez Peace garden located at 38th and Shoshone in West Denver. 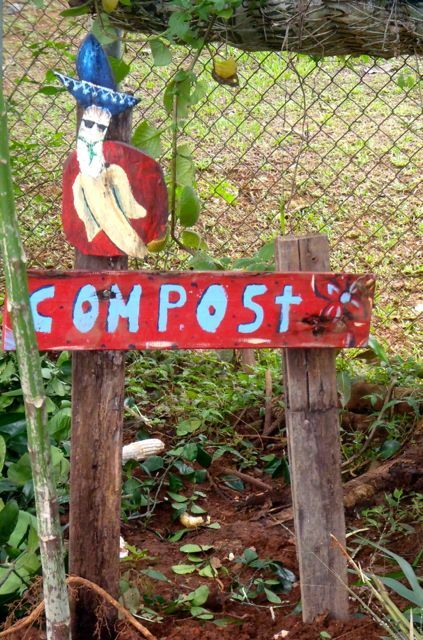 Students study soil improvement and chemical composition of soil and plant properties, sustainable water conservation, permaculture and polyculture techniques of plant communities designed to naturally deter pests and increase yields, and creative revaluation encouraging the participants to see solutions to problems in non-fiscal, recyclable, or waste deferment terms in order to achieve sustainability. 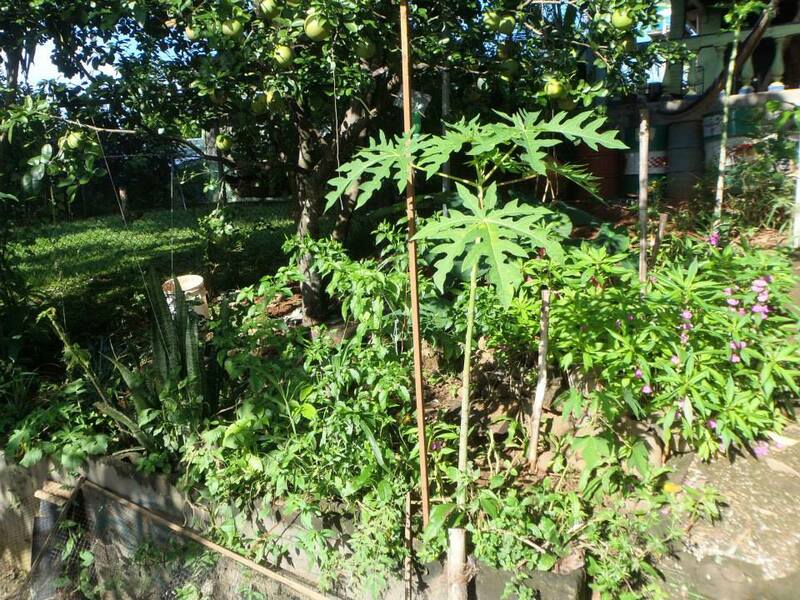 Established in 2011 on what was a residential backyard of heavy clay fill dirt and rubble, we developed an Edible Forest Garden Living Classroom focused on indigenous medicinals, edibles and polycultures. Three years later the soil is healthier, the birds have returned, and yields increase every season.